All who work, all who learn and all who teach here. So also we may grow in love. Our school prayer captures the very essence of our work and provides us with the clear guidance we need as we seek to build on our Christian foundation. 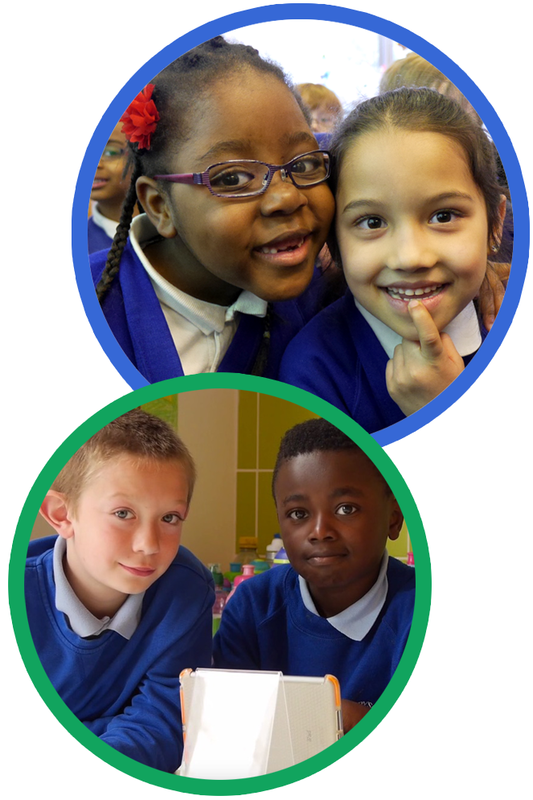 St Mary’s was established in 1860 by the Church of England and provides a friendly, caring and happy environment, where children feel confident about and are fully engaged with their learning. Our expectations of one another are high. We make every effort to meet these by creating a stimulating, challenging and happy learning environment. 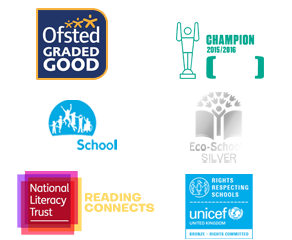 We focus on all aspects of a child’s development and believe that they receive the best quality of education when the whole school community is working together in partnership. Our children achieve well during their time here. In recent years those groups who have left the school at the age of 11 have done so with standards of achievement that are considerably higher than those found nationally, meaning that they are well-prepared for their secondary education. Our strong emphasis on personal and spiritual development complements this academic rigour by providing our pupils with the skills and values needed to make a valuable contribution to our wider society. Our motto “Bringing Out the Best in Each Other” underpins all aspects of our work and can be seen every day throughout the school. If you would like to see this in action, please contact us to arrange a visit.